Summer is here people! And that means it is time to sit out on the patio with friends and enjoy the warm weather. I remember summer days spent with my family fondly. Everyone would gather around at my grandparents or another family members house. The kids would all be running around chasing each other or playing water games, and the adults would be sitting in lawn chairs talking, eating and drinking. I don’t think there was a weekend when we didn’t all get together. To me, that’s what summer is all about – family, fun and entertaining. Now I have my patio set up so I can entertain outside and enjoy summer just like we did back in the old days. 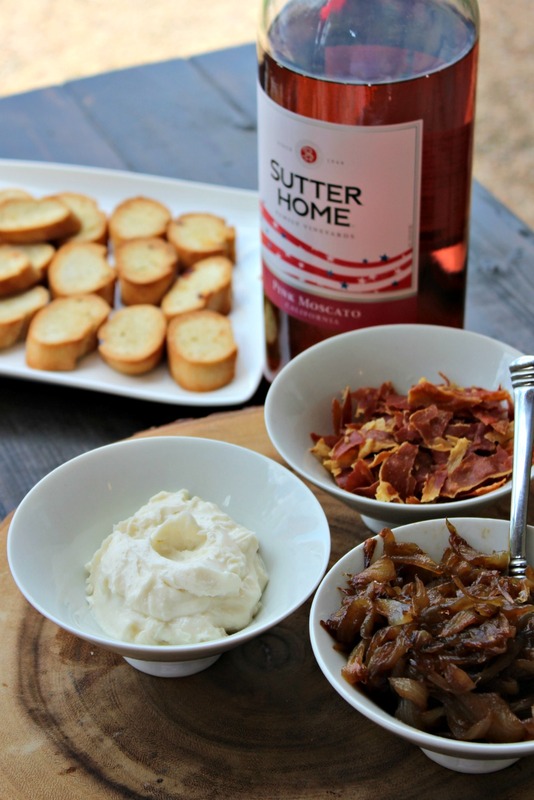 And of course, summertime on the patio wouldn’t be complete without some nibbles and a nice beverage. 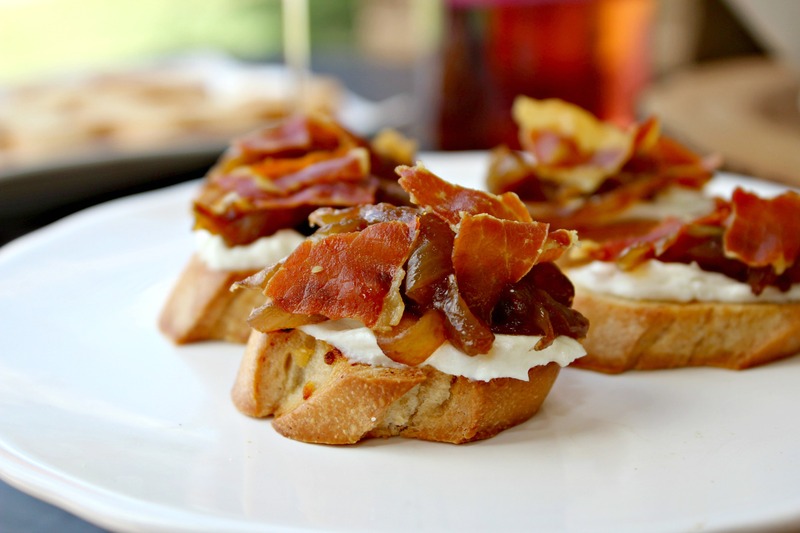 This recipe is an inspiration from a favorite Spanish Tapas bar I frequent. The first time I tried it, I’m pretty sure I ate the entire plate by myself. Not because no one else wanted some but because I scarfed it down. 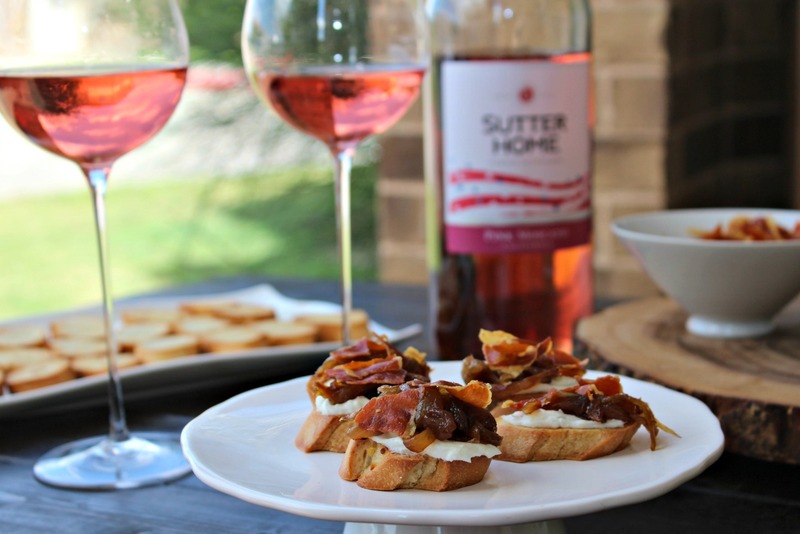 Spanish Tapas are perfect for outdoor entertaining because they are bite-size, tasty and go well with wine. 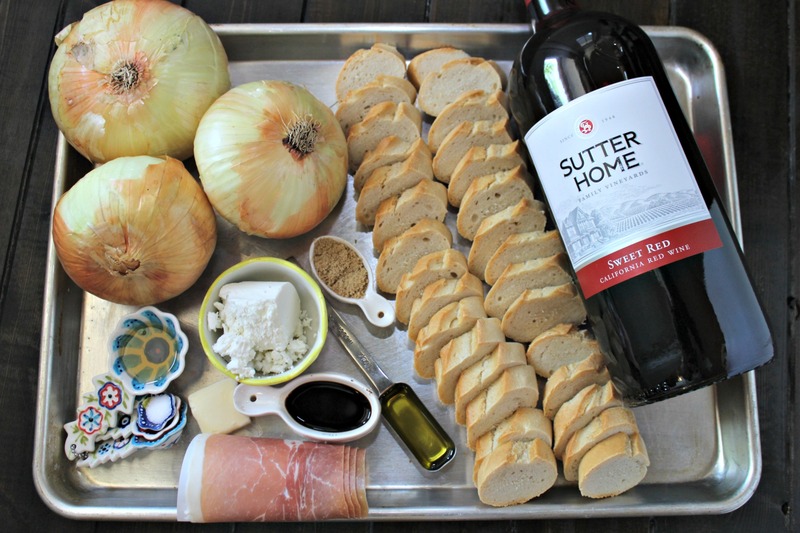 I paired this tapas with Sutter Home Sweet Red Wine and let me tell you, it was a match made in heaven. The sweetness of the wine went down so smooth and complemented the flavors of the tapas. 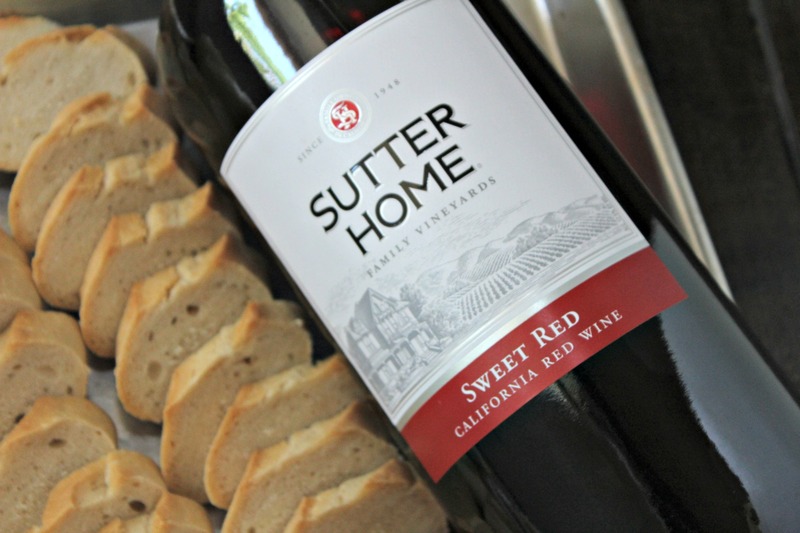 Sutter Home has a large variety of wines and they are priced affordably too. I also love that Sutter Home has been a family-owned company since 1948. It’s all about family for me too. 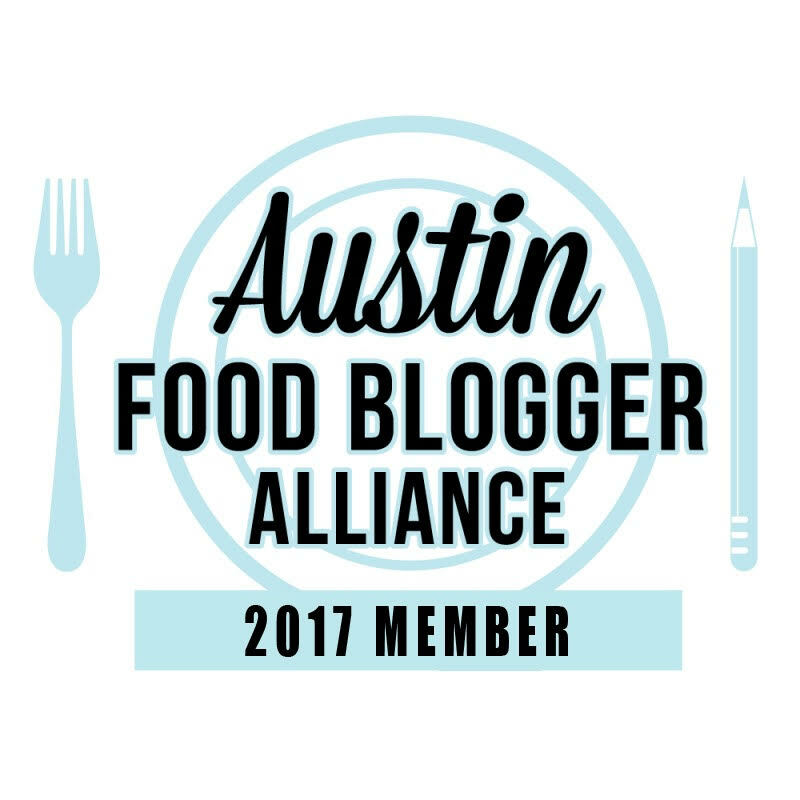 Be sure and visit their website for more information, recipes and ideas for your next get-together. 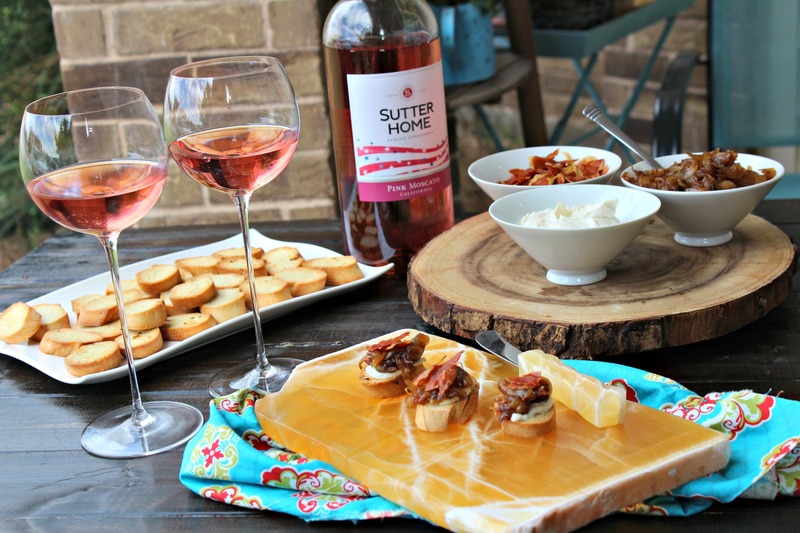 I’m seriously thinking of starting a summer book club so I can have a tapas and wine party all summer long. Melt butter and olive oil in large cast iron pan over medium heat. Add sliced onions and stir to coat. Cook undisturbed for 10 minutes. Add brown sugar and salt and stir to combine. Cook for 50 minutes, stirring occasionally. You want the onions to start to brown but not burned or sticking to the pan. Line a baking sheet with parchment paper. Place prosciutto on baking sheet. Place in the oven and bake for 14 minutes or until crispy. Once cool, break into bite size pieces. Slice baguette on the diagonal into crostini. Mix together olive oil and minced garlic. Brush olive oil mixture on both sides of crostini. Place on cookie sheet and bake for 5 minutes. Turn crostini over and bake for an additional 5 minutes. Mix together goat cheese and honey until creamy. 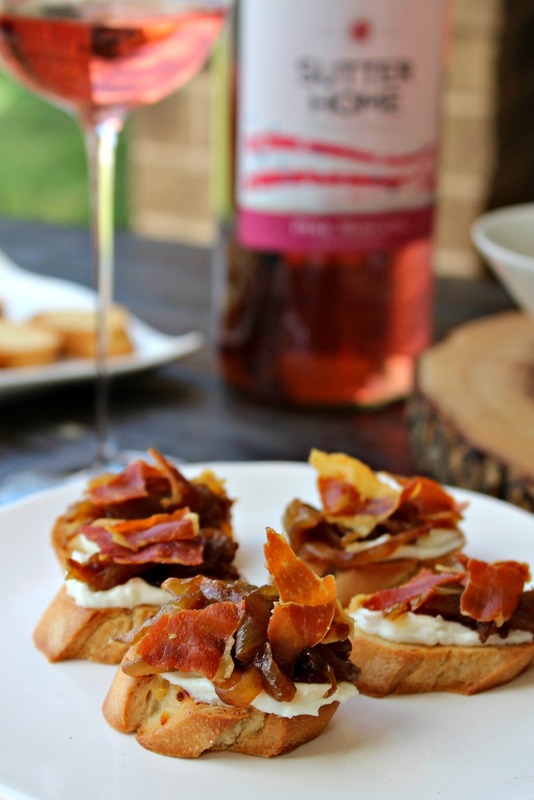 Make tapas by spreading goat cheese spread on crostini and topping with caramelized onions and prosciutto chips. You can add a little sweetness to the tapas by drizzling on some honey on the top as well.